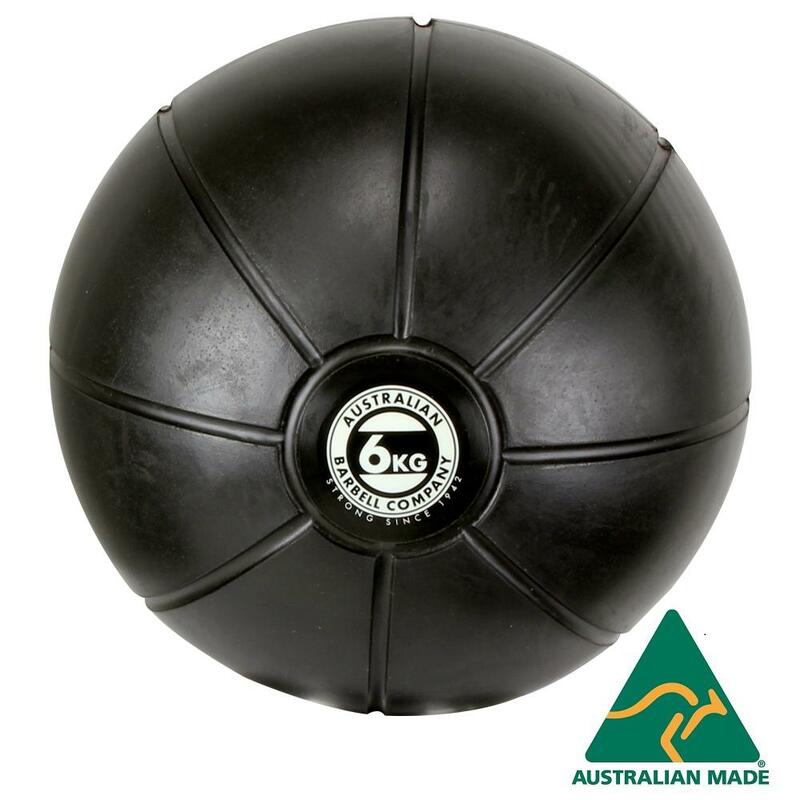 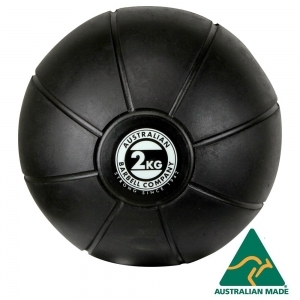 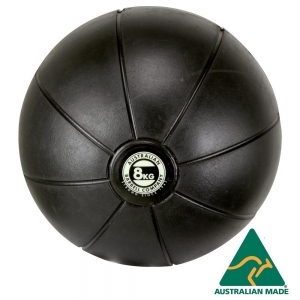 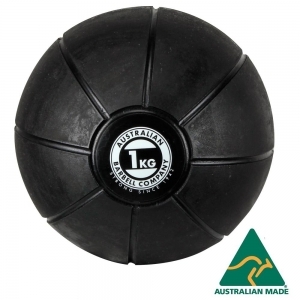 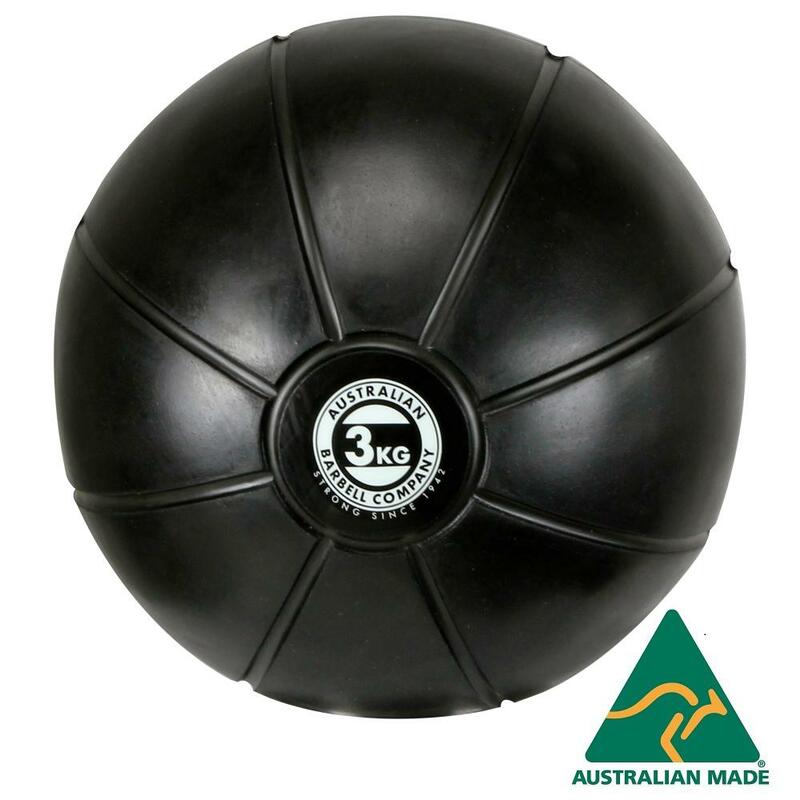 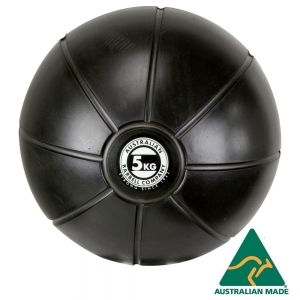 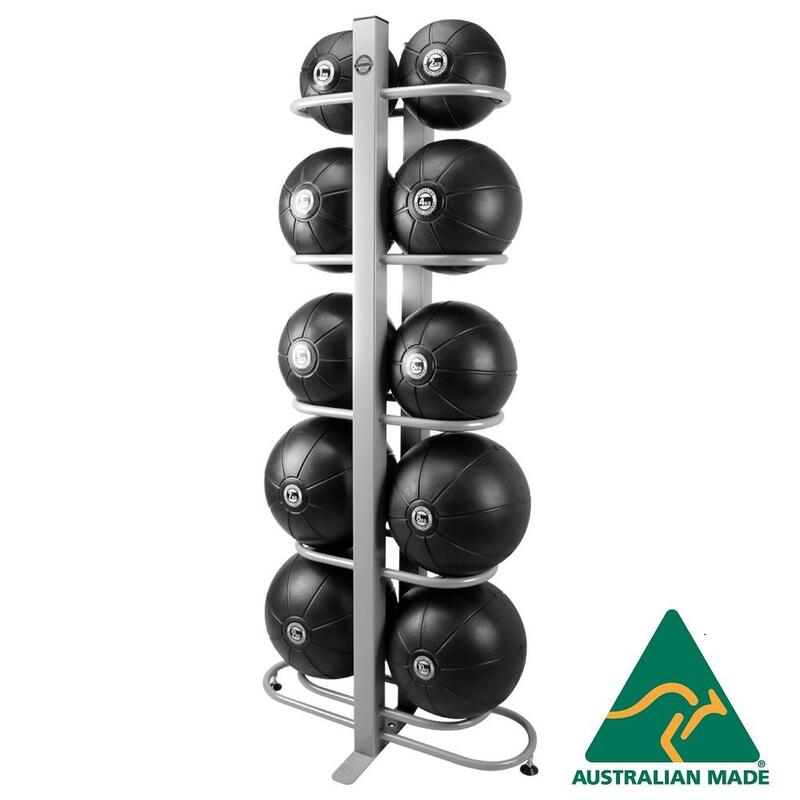 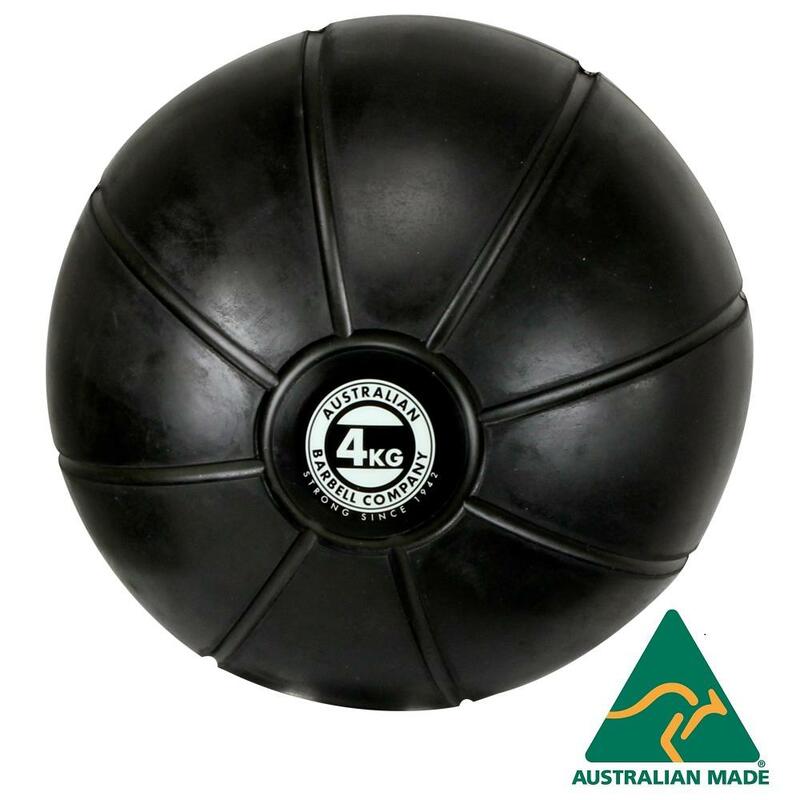 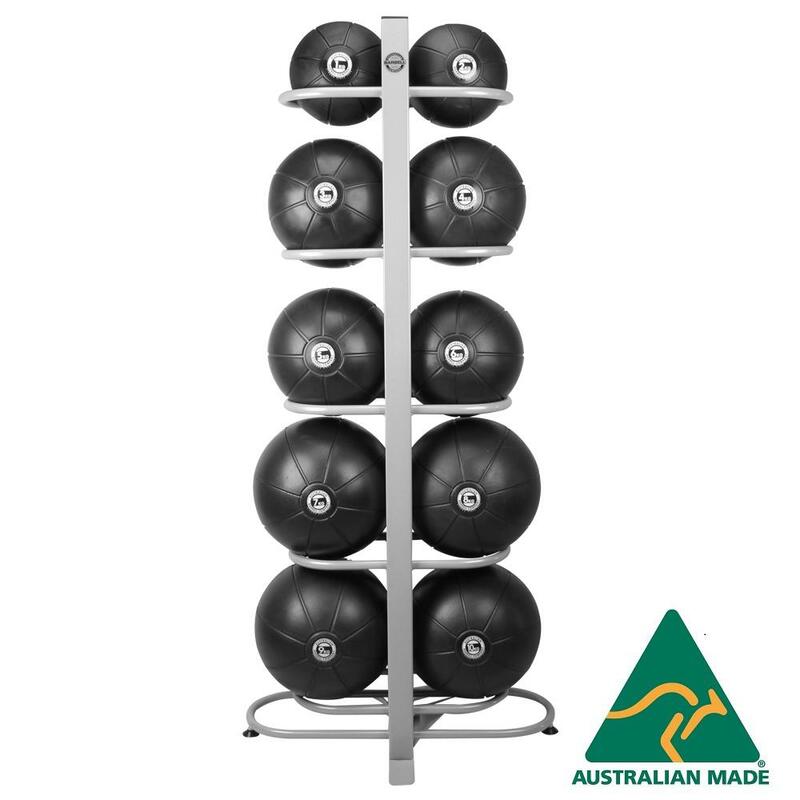 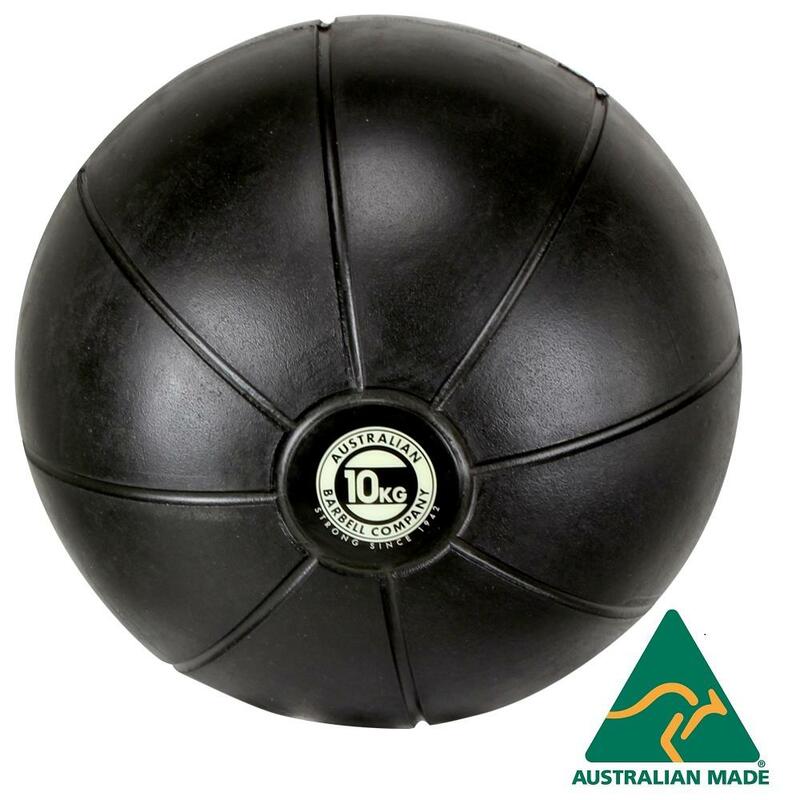 Australian made, premium quality medicine balls designed for commercial use. 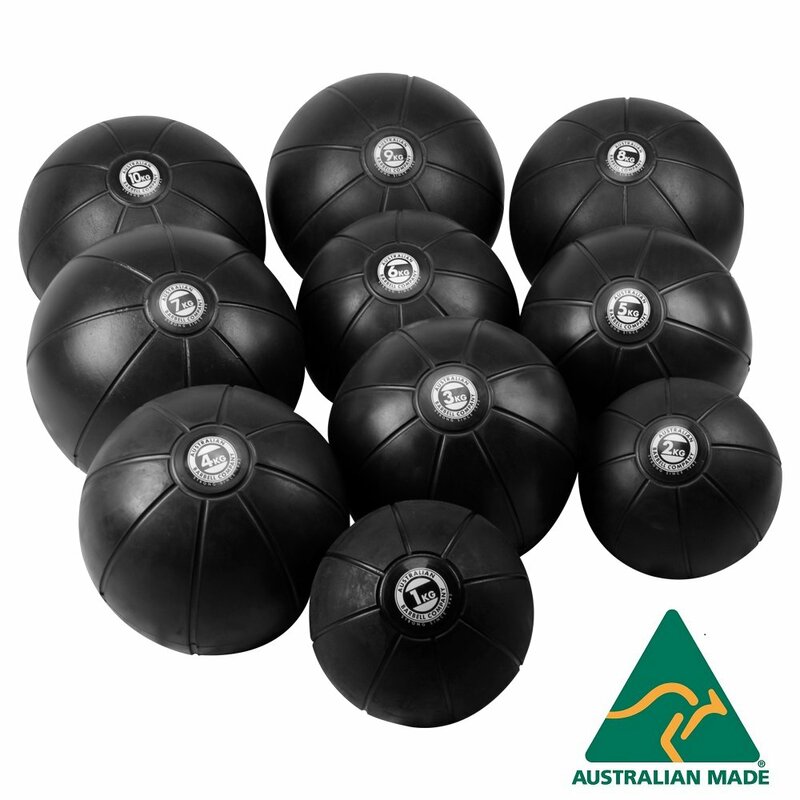 These air-filled medicine balls are designed to be used! A hybrid of a deadball and a traditional medicine ball and offering a mid-level bounce. They are therefore perfect for slams, rotational throws and all your traditional medicine ball movements.